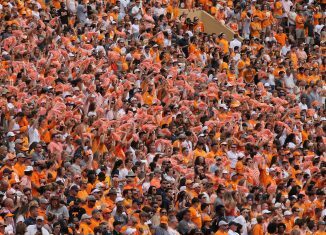 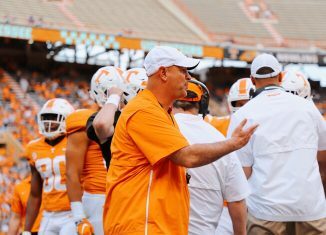 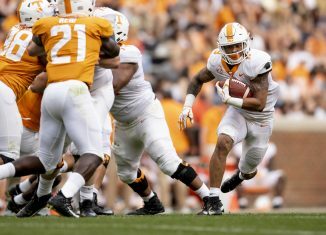 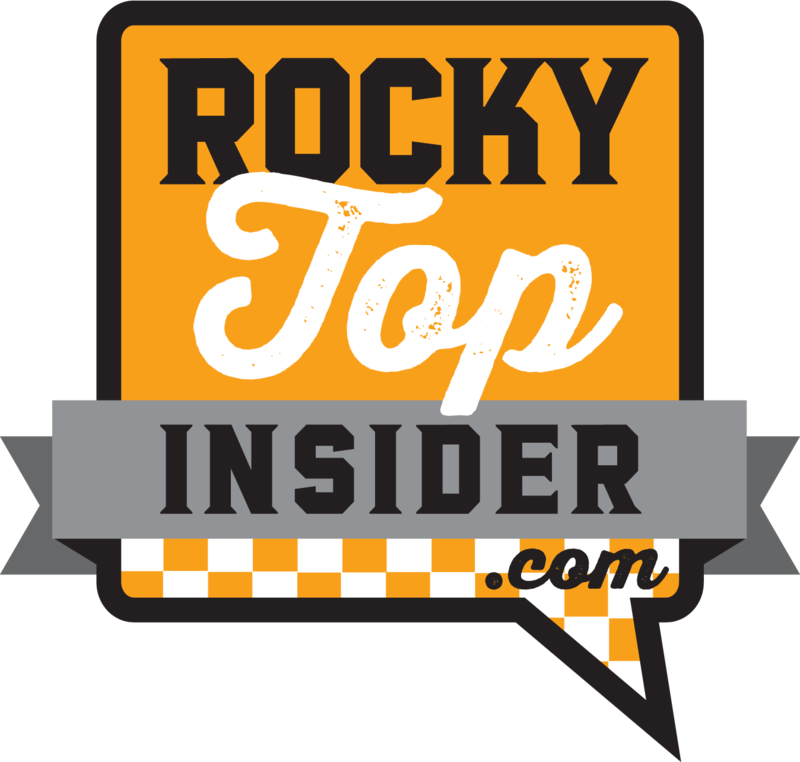 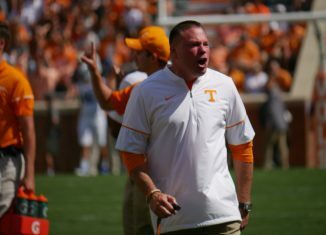 This edition of the RTI Podcast looks at the fallout from the Vols' loss at Florida and evaluates Butch Jones as the head coach of Tennessee. 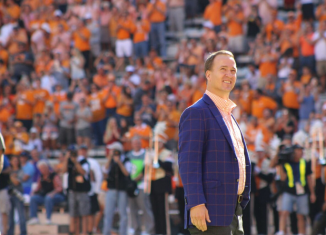 Is Peyton Manning's next career move to become a movie star? 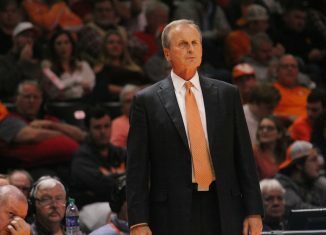 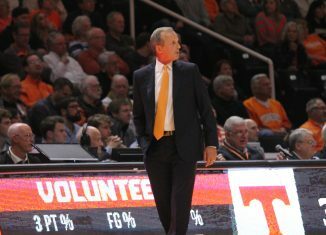 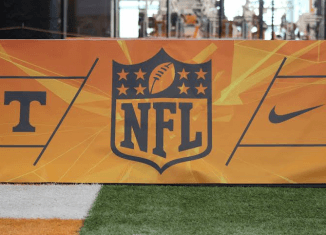 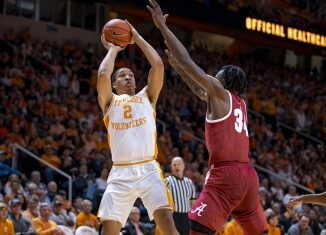 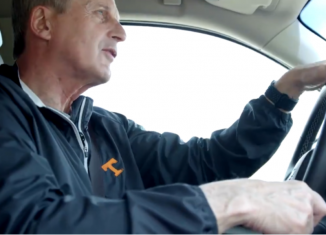 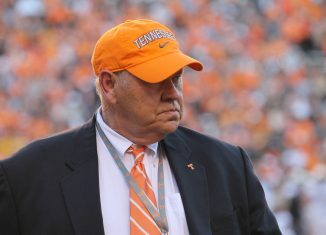 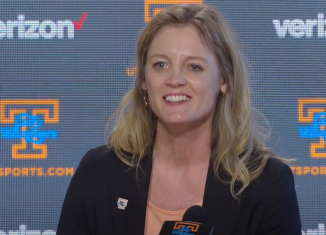 The former Vol legend is set to be in a film later this year. 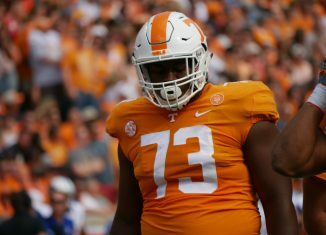 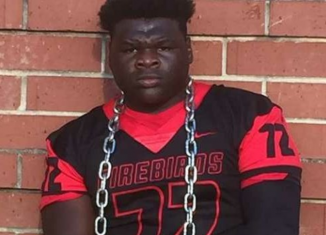 Tennessee freshman offensive lineman Trey Smith grades out as one of the best freshmen in the country so far this season according to Pro Football Focus. 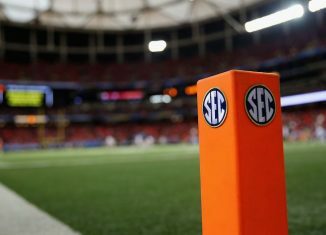 Each week, the RTI team will pick every game played by every SEC team. 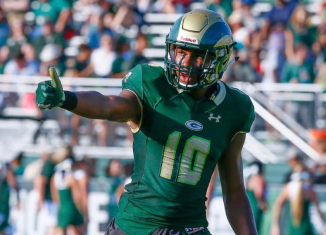 Here are our picks for Week 4 of the season. 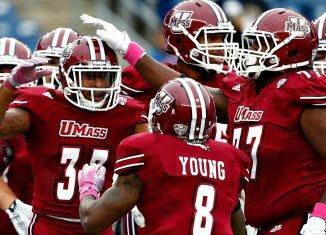 We tell you everything you need to know about the Vols' Week 4 opponent, the UMass Minutemen.